Fall is here, it has been for a while but I am just recently accepting it. I have started adding fall photos to my Artfire studio along with more notecards. Take a look and stop by at The Shutterbug Eye to see the full selection of photographs and note cards. Hope you are enjoying your fall so far. Pretty soon winter will be here! Thanks for visiting. 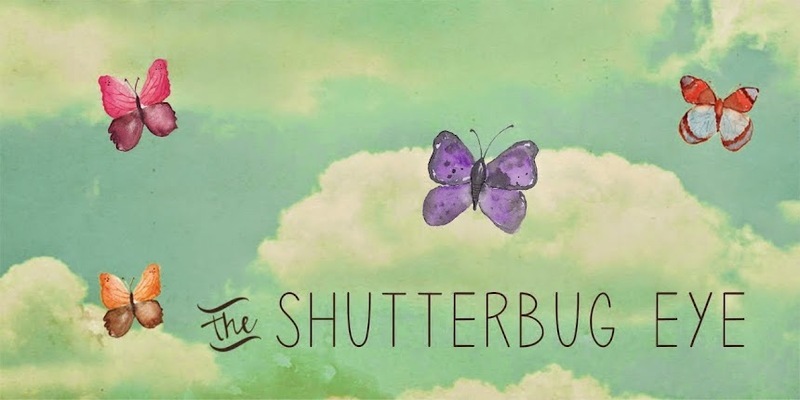 Visit The Shutterbug Eye to see all my work. I have also started adding new sizes and offer a few 4x6 and some 4x5 prints now and newly added 2 1/2 x 3 1/2 ACEO Limited Edition Prints. I have also opened a shop at Etsy. Right now it is a small store with highlights of my note cards and photos. If it is successful I will list more there. You can visit it at http://theshutterbugeye.etsy.com. Wow! The first one and the berries are unbelievable! Extraordinary. I'm going to have to visit your shop sometime this next week when I have time. Thanks. Do visit, whenever you like. I have a lot of stuff on Artfire and a limited selection on Etsy. I wish my links would post the right dimensions though instead of the square.